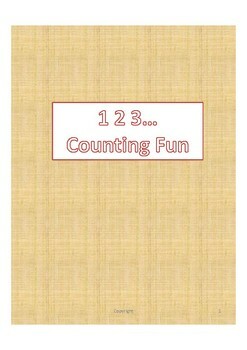 Paper tool to give them hands on experience of Numbers. Instead of just saying numbers from 1-100 in chorus,its always a logical practice to show them that how numbers are forming after 10 when we move forwards. Each dotted block represents number which comes next in the line. Greater and Less than( as kids often gets confused between numbers like this 12 and 21.Once they are aware that 12 has 1 TEN and 21 has 2 TEns then its lot more easier for them to tell which number is Greater).